We all approve of motivated, engaged teams, right? 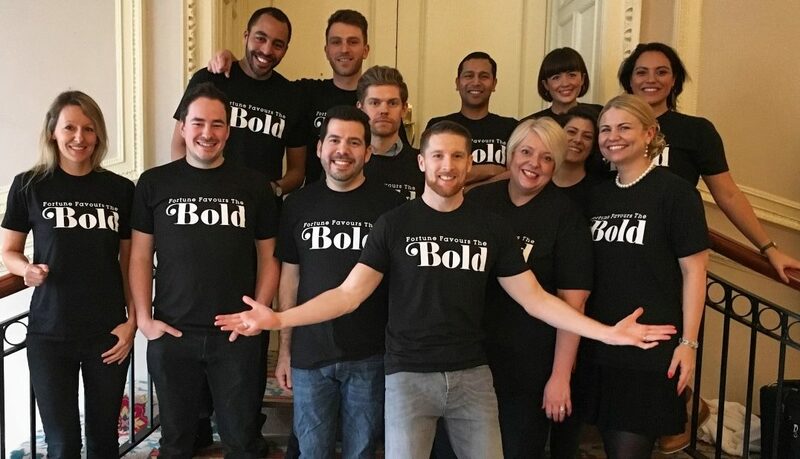 Like this lovely bunch of humans from Bold. Whether you’re a team member or someone who’s managing a team, having a group of people who enjoy working together in concerted way is absolutely critical to success. If your team isn’t harmonious and effective, you hugely limit your chance of achieving the team’s aims. “When you’re growing..[…. ]..the biggest challenge is getting the founders to understand that the team is the product”. – Hampus Jakobsson, discussing startup teams and recruitment. Thankfully there’s been a huge amount of research into how to improve performance, motivation, and job satisfaction in teams and organisations. There’s certainly not a one-size-fits-all approach, but there are some simple things that you can do in a quick and cost-effective way make your team’s life a little bit more fun and efficient. One such way is through having a team uniform. And in our case, team t-shirts. Firstly, we’re not saying you should provide a compulsory uniform of daily t-shirts for your team. While that certainly is a good potential approach in some sectors (e.g. catering and hospitality), many types of team will prefer to save the t-shirts for optional wear, or for special occasions like team-building or conferences. But whether it’s every day, or once a year, there’s plenty of evidence that a uniform or a great t-shirt can bond your team, make everyone feel more valued. And make them better at their job! You might think this is a trivial thing. But what groups of people wear matter – teams playing in red perform better at sports. So what’s the benefit of t-shirts over more traditional staff uniform? They’re cost-effective, functional and easily branded. Plus, there’s the added benefit that your team may be more than happy to wear them outside your office or conference centre, adding great brand exposure for you. In some cases, even better exposure than Adwords. Can you imagine ever wearing this on a weekend when you’re not at work?? 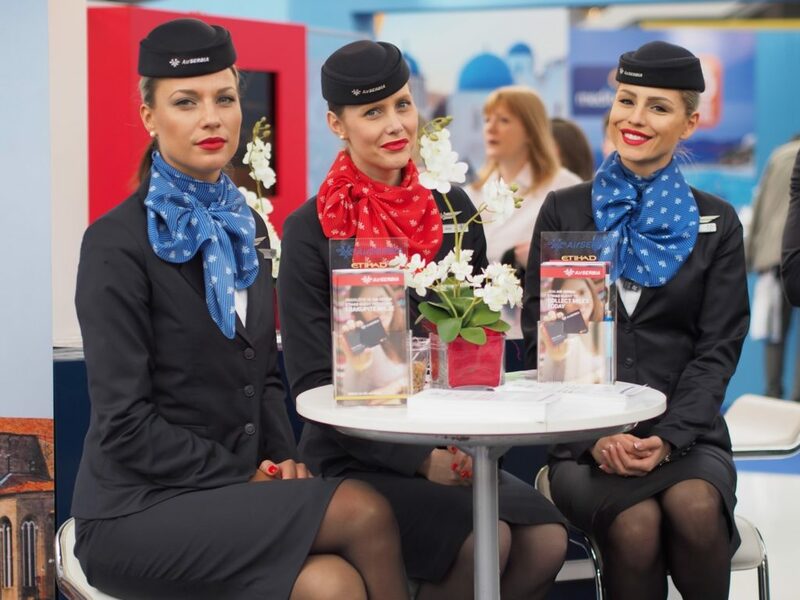 One study found that uniforms can increase employees’ self-confidence and enhance their credibility. While another found that it can increase job satisfaction. 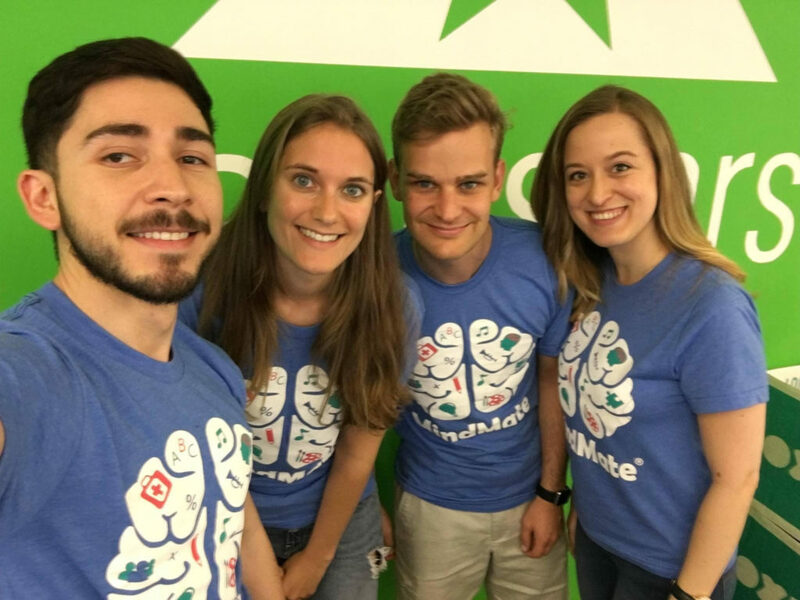 Moreover, having a team-branded t-shirt can help define “work self” from “home self”, something that many academic studies suggest can have a positive impact on job satisfaction and efficiency. And something worth considering for those of us who are lucky enough to work in pretty much the same type of clothes as we relax in. It’s worth remembering that team uniforms are only a tiny part of creating a happy, motivated, and efficient team. But for just a few dollars or pounds each, it’s an easy way to bring a little more cohesion to your team, and increase your visibility. 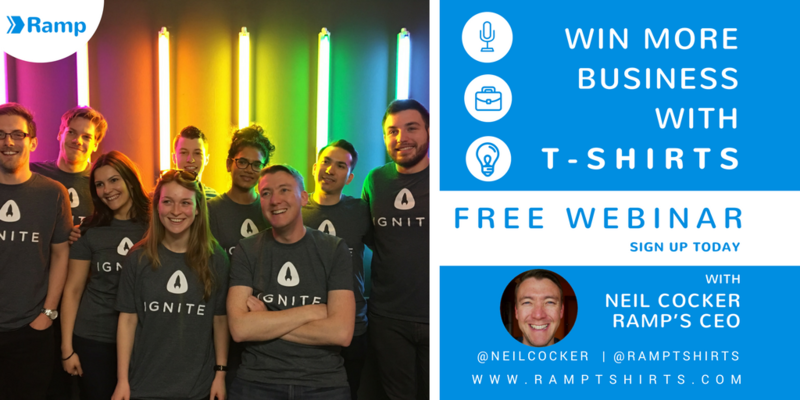 Pro-tip – involve your team in the t-shirt design process for improved engagement! If there’s anything we can do to help, just ask in the LiveChat box, give us a call, or email us. And don’t forget the free checklist below so that you have all the things you need to know before ordering custom t-shirts and more in one quick and easy document.